Greetings to all U.C. Alumni. 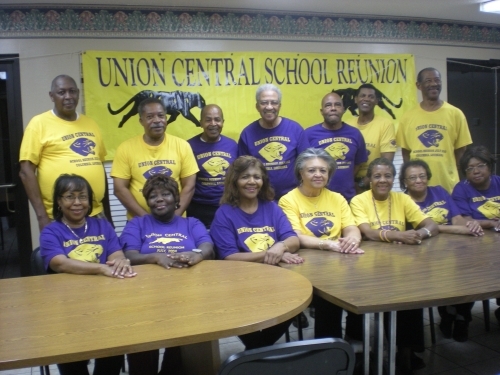 We hope that all those who attended the 2016 Union Central High School Reunion had a great time. We on the committee had an enjoyable time putting it together. We would appreciate any suggestions that you have that the committee can use in its planning for the 2019 reunion. You can submit those suggestions thru the email web site. We have updated the website with the pictures we had available to us.